SOME OF YOUR FAVOURITE STYLES GET A FRESH-FOR-FALL MAKEOVER. This season, we’ve reimagined some of our bestselling style and we're all about stand-out sophistication. 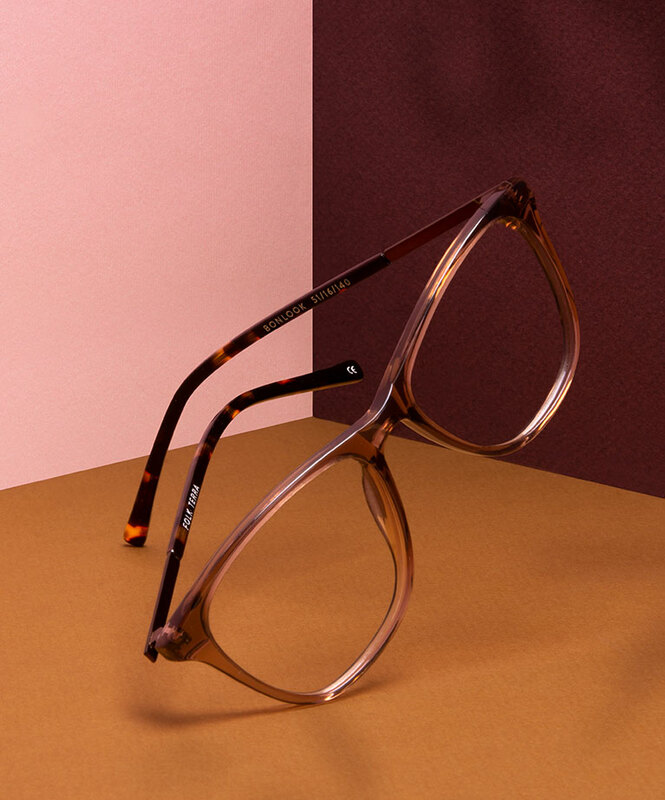 For those who seek a touch of elegance, our Folk frames are a chic cat-eye choice. Keen on the classics? 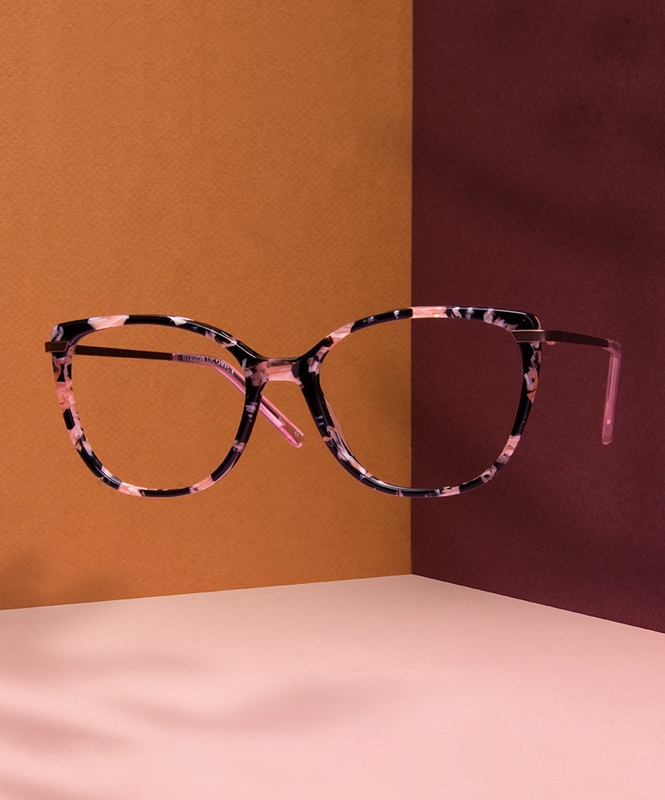 Try out the Refine or Illusion frames, a fresh take on familiar favourites. Cool Teal is the it-accent color, flattering for those with brown and green eyes. 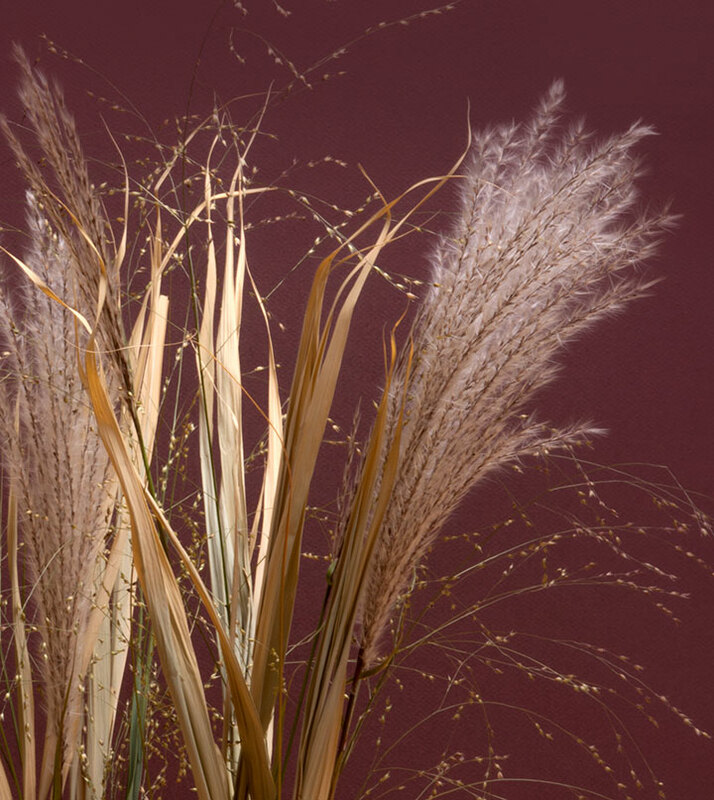 Sweet, feminine, and fun, Rose and Terra are our need-to-have neutrals. Edgier shades like Licorice and Pink Tortoise are the playful picks we know you’ll fall for.